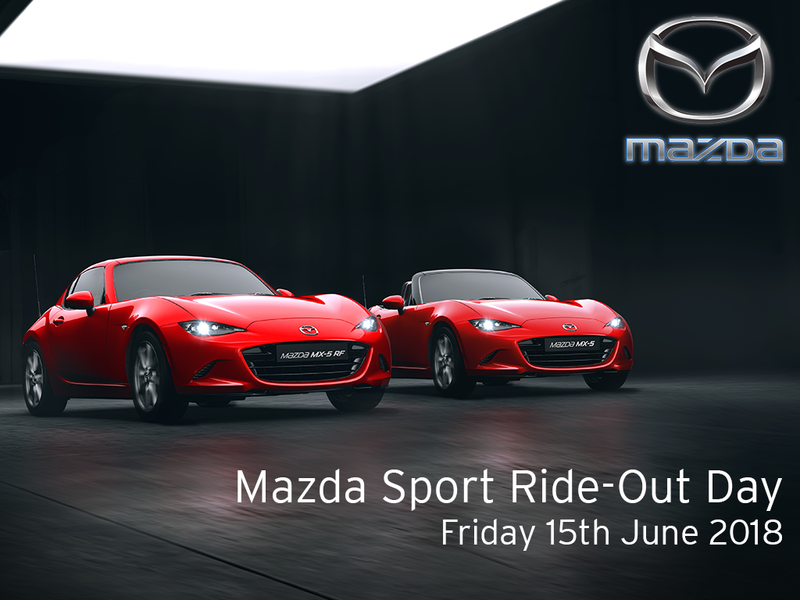 Thank you so much for joining us on this year's Mazda Sport Ride Out Day. We hope you enjoyed it as much as we did ! The weather was exceptionally kind to us and made for an extremely pleasant drive over to Lake Vyrnwy with some great photo opportunities as we slowly progressed over the Hirnant Pass. We were joined by a close friend of the business, Max, to fly his drone for an added personal touch. Editing is now complete and the final "cut" can be enjoyed by all using the linked video below. Finally, thank you for all the positive feedback and comments we have received over the past few weeks, your support for everything which we do here at Mitchell Mazda is most encouraging. Here is to continued "top down" motoring.